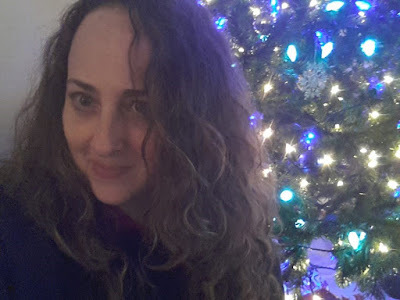 What do I know about Self Advocacy? I know that sometimes it can be difficult to express what you want, need, and feel. There's always a chance your message will not be interpreted the way you intended. Communication can be tricky even when you are an experienced speaker or writer. I remember my teen years, and wished there were ways for me to talk about my concerns, worries, and those huge life questions. Instead of telling my parents and teachers what was really going on in my head, I held everything inside, often to the point it made me physically ill. I was a young adult before I was able to deal with topics that could have been handled much earlier. Why is it important to speak up? 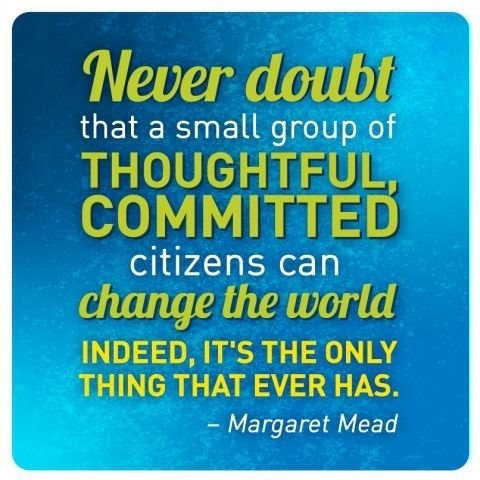 Speaking up for your rights or the rights of those around you draws awareness to issues that matter in your community. You are a part of a larger system, whether that system is school, family, or the environment in which you live, work, study, and enjoy recreational activities. It is important that you have a voice to protect your rights, feeling, and beliefs. You have a right to feel safe, protected, and inspired to share what is going on in your world. The key to successfully navigating the exchange of ideas and thoughts can be found in HOW you express yourself in addition to WHAT you want to say. You also want to consider the TIMING of your message and the APPROACH. Think about the times someone has needed to tell you something you didn't want to hear. 6. What went well or didn't go well during that communication? what needed to be expressed? There is a lot to consider when it comes to giving your opinion, stating a fact, addressing a concern, and explaining wants or needs. Verbal and Non-Verbal communication are both important when trying to let someone know your position and understand your message. When you want to express an opinion or bring up a concern, it is important to remember how you like to receive a message. Share your message in a way that is respectful, non-judgmental, and uses a lot of "I" statements. "I feel uncomfortable when you look over my shoulder while I am working on my homework. Please let me finish this page and I will be happy to have you check it for me. But right now, I believe I can complete my assignment better if I am not anxious that you are editing me as I write." Not everyone you encounter is going to have the on point communication style that I am trying to encourage here. To be honest, I don't always follow these recommendations. We're humans, not androids who can be near-perfectly programmed. So there will be moments when we totally screw it up. The good news: There is a control/alt/delete button in the form of a humble apology. Example: Take a deep breath and find your calm voice. "I want to apologize for that comment. That was not the way I wanted it to come out. It was not necessary for me to get so upset. Let's reset the button and start over." At this point, allow the person to either accept or defer the conversation until they have cooled off. You may need to be the one to pull thing together to salvage the relationship. The material has been revised for the purpose of this post. 1.) Be aware of your personal strengths and belief system. How could these characteristics impact your life? How might these things create difficulties in your world? 2.) You deserve to be treated with respect. Tell yourself you have the same self worth and importance as any other individual. 3.) Who inspires you, educates you, and is seen as a mentor? These are the individuals who might be on your team of resources. Make a contact list on your phone or in your address book. 4.) What are your goals, questions, worries, and concerns? It is important that you identify these things so that you know what to ask. 5.) Work toward seeing the "bigger picture." Think about your interests, views, talents, and what inspires you. 6.) Make a list of what you have in common with your peers and what you think is different. 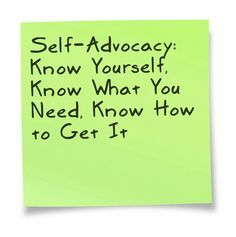 Self awareness is an important component for successful self advocacy. 7.) Participate in some type of community activity to develop a stronger foundation of resources. This could be school, extra-curricular activities, church, and community service organizations. 8.) What personal goals do you hope to accomplish? What strategies and resources are necessary? How will you obtain those resources? Who will be your mentor or point of contact? 9.) Be aware of how your views, perceptions, and beliefs play into your communication skills. How do these help or get in your way? What can you do differently to be a more successful communicator? 10.) Give yourself permission to speak up for yourself. 11.) Surround yourself with individuals who bring out your best characteristics, encourage positive language, and respect your emotional/physical wellness. You should be comfortable showing your authentic self instead of hiding behind a false personality. 13.) Celebrate successes and don't be afraid to say "thank you" when given a genuine compliment. It doesn't mean you're conceited. It show you are confident. It is possible to appreciate compliments and remain humble. 14.) Recognize that other people have insights, experiences, and talents that are valuable. Offer compliments and encouragement to peers too. 15.) Be aware of your options. Example: If you find yourself in a heated discussion, think about how you want to maturely handle that situation. You can always walk away and agree to disagree. Throwing a punch can land you in serious legal trouble. Prepare yourself to be the better person and release the argument for the sake of everyone. 16.) 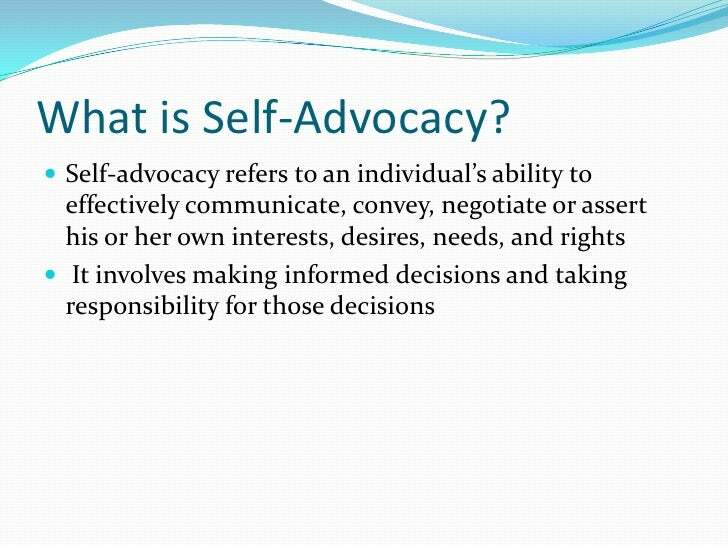 Self-advocacy involves knowing when and how to reach a compromise. What is really important to you? Pick your battles. 17.) Find a way to share your insights, experiences, and talents. This will boost your confidence and give you a variety of ways to communicate your concerns. 18.) Be aware of social skills including body language. Watch to make sure you correctly interpret personal body space, manners, gestures, tone of voice, and language. If you are not sure, politely ask to clarify the message. 19.) When you advocate for yourself, be a specific as possible. When communicating, you might find it necessary to repeat a phrase, use different wording to speak the same message, and ask questions to make sure the other person/people understand your intent. 20.) Identify your support system. You might even practice dialogue and persuasive speaking with your mentors as you gain confidence in speaking up for yourself. Practice in front of the mirror if needed. Self talk leads to increased comfort when it comes time to self advocate! As a special education teacher, I feel that this is SO important for the kiddos I work with. I try to have real conversations with them about WHY learning is so much harder for them and what they can say to their future teachers/interventionists to ensure they get what they need! Thank you so much for your comment. It really can be hard to speak up! Practicing dialogue is one thing I do with my own children when they are faced with a situation at school. We also review coping strategies and offer reminders at home. I welcome your ideas here and also encourage your students to comment with their insights and concerns. It is so important for them to know their voices make a difference!